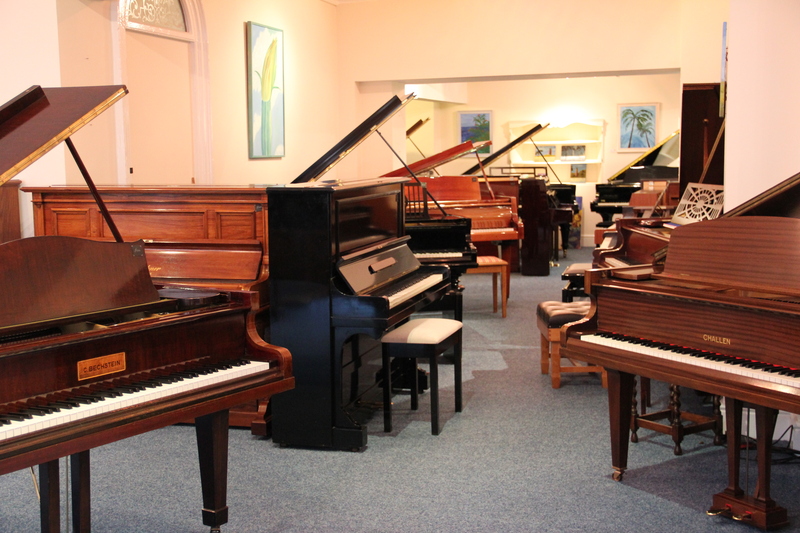 Our Piano shop in Oxfordshire display over 100 pianos for sale, available to play and compare alongside each other. We offer one of the best selections of upright and grand pianos in the UK, and have prices ranging from £495 through to thousands. There is a piano for everybody at The Piano Gallery!